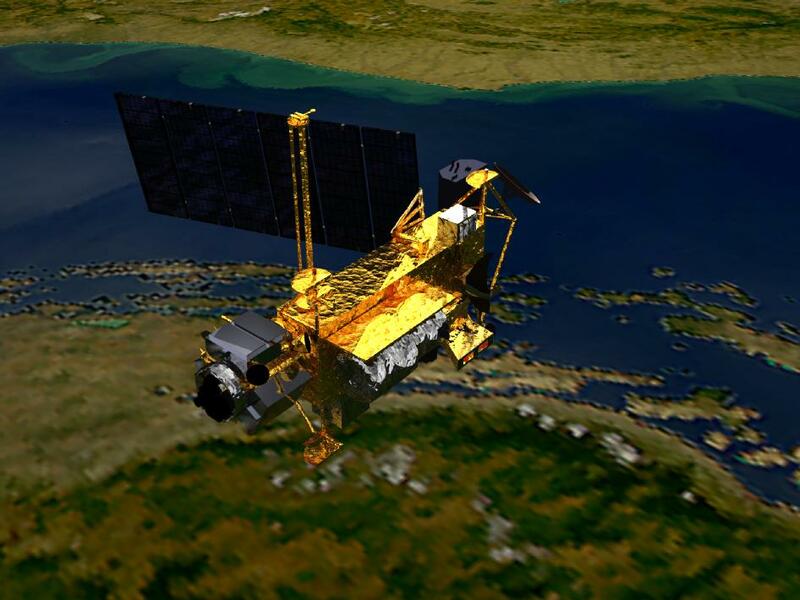 According to the report from NASA, UARS satellite will falls down on earth September 23, 2011. It also seems that the satellite will be not destroyed completely in the fall and then leaving (although extremely rare) the various components that may damage or injury. Currently it is not yet possible to determine where the satellite debris impacts but NASA will continue to keep us updated as the date of the fall is approaching. It should be noted that during the course of history such a fatal event never happens (Or at the least no one was reported/confirmed). However, be careful September 23 and occasionally glance at the sky, you never know!